In order to stay alive in the playoff hunt, there will be little to no room for mistakes from the aforementioned squads who still have much to prove. With only goal differential narrowly separating them, let's check in on the status of the four teams that remain in Liguilla limbo. 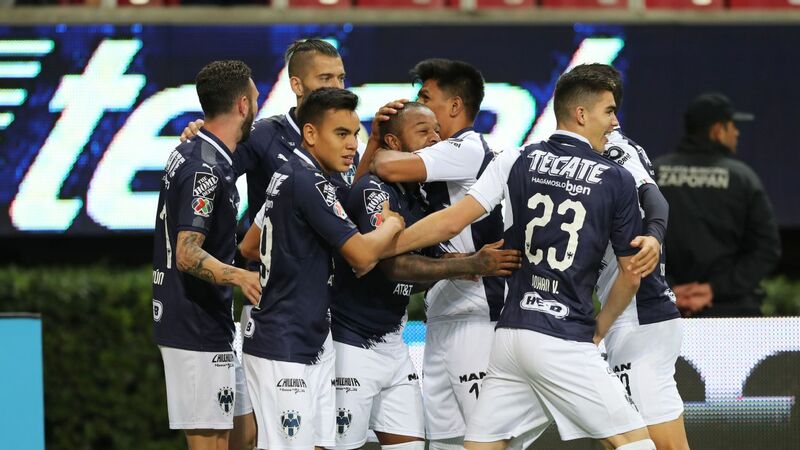 After sitting at the bottom of the table in the early stages of the Apertura, Pachuca has now charged into the top eight. 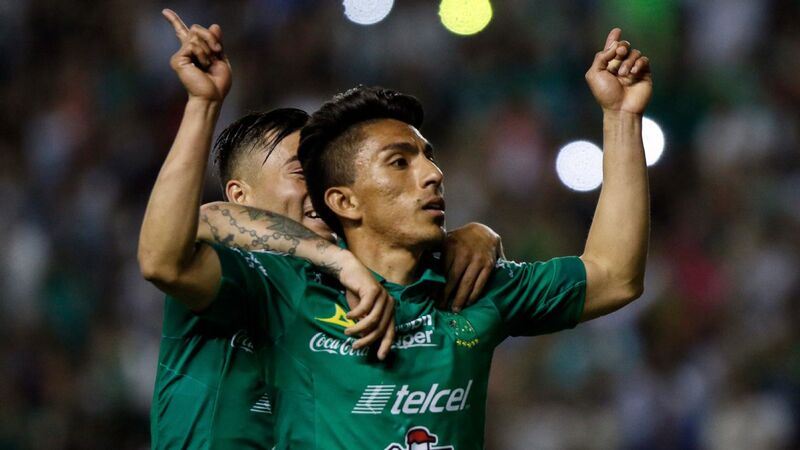 With players like Victor Guzman, Pablo Lopez and Leonardo Ulloa finding momentum, Los Tuzos are now suddenly one of the most impressive Liga MX teams. 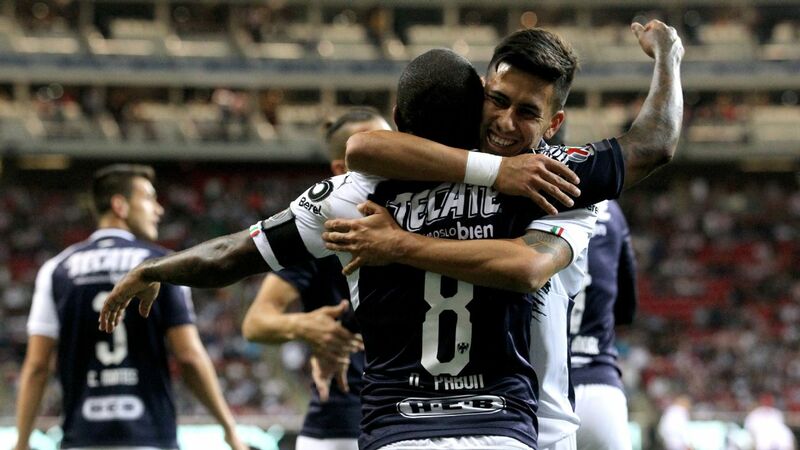 Aside from a daunting match against Santos Laguna and a potentially tricky away clash in Toluca, Pachuca has a fairly easy schedule to end the regular season. 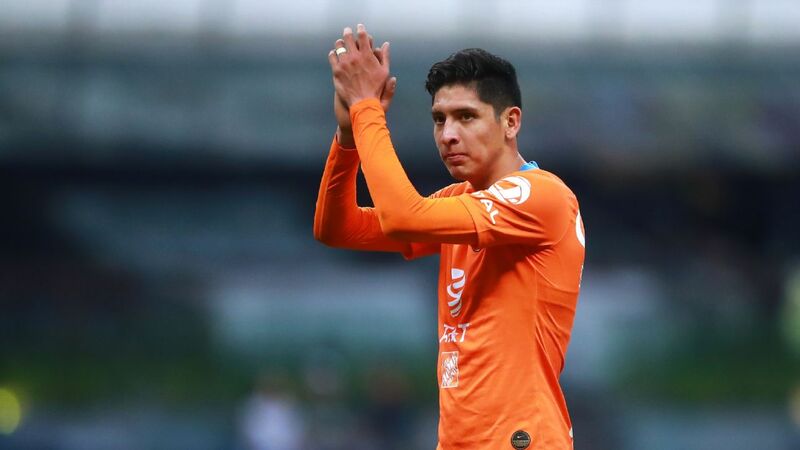 As long as Guzman continues to shine in the midfield, Pachuca should have no real issues in their path to the playoffs. 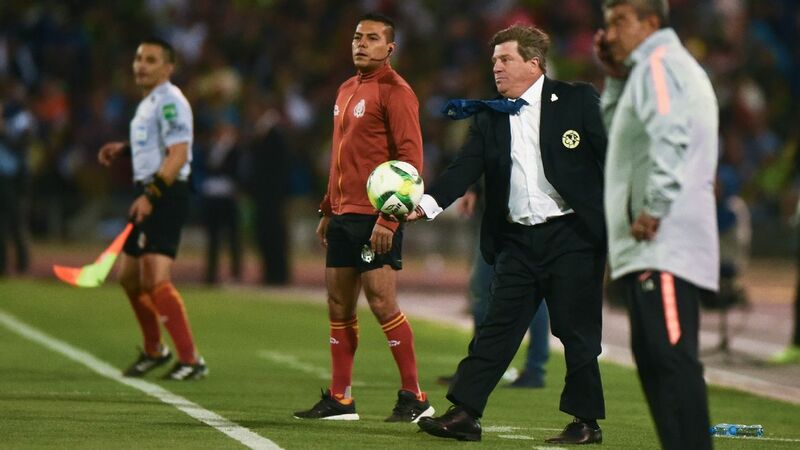 The only true worry is whether the attack can maintain its gradual progress after a poor start to the tournament. Similar to Pachuca, Chivas are now making noteworthy improvements after also struggling early on in the season. With only one loss in their last seven games, the league giants have slowly started to crawl up the league table. 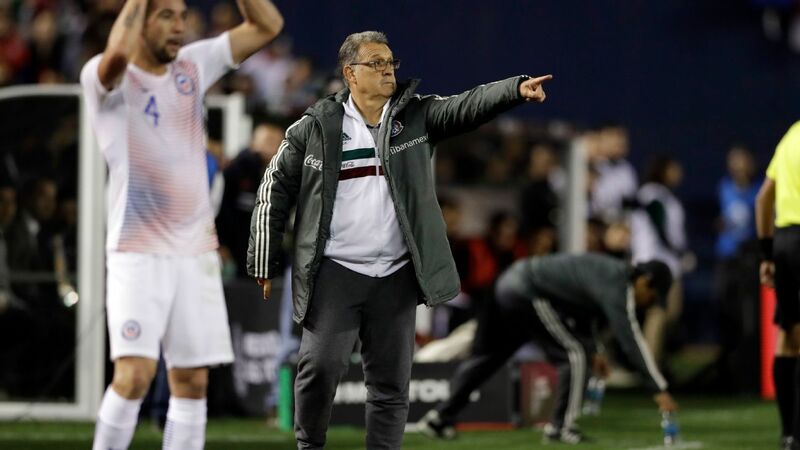 The recent Clasico Nacional result against Club America shouldn't be overlooked either. 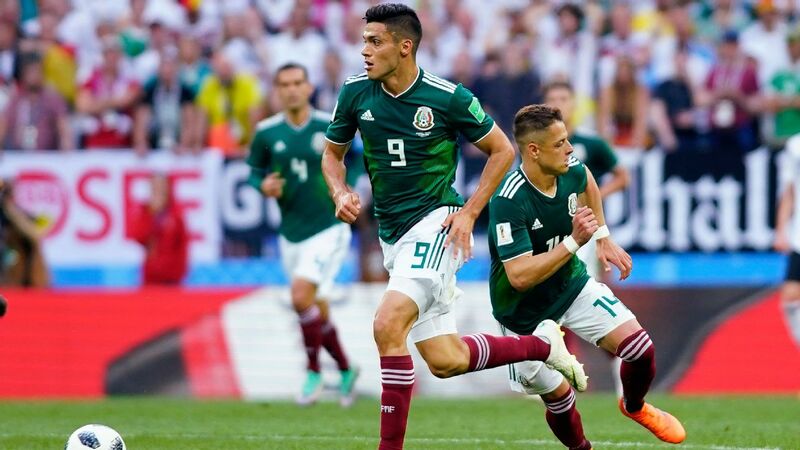 Thanks to a point secured during last week's 1-1 draw, confidence is now likely high for the team that was expected to falter in the heated rivalry. 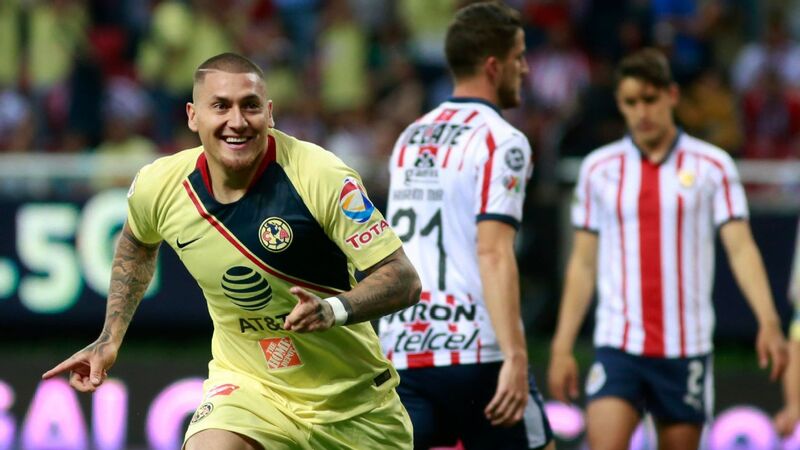 All that said, a few stern tests await Chivas in the near future. 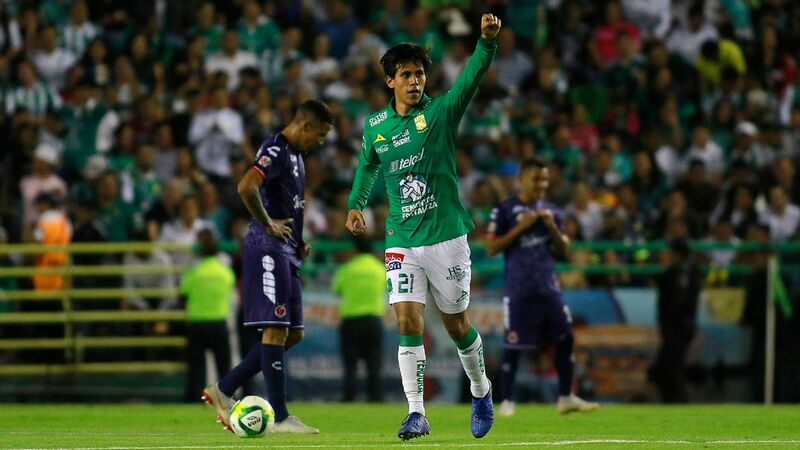 If they want to stay alive in the playoff race, they will not only have to survive battles against Pumas and Tigres, but also gain expected victories against sides such as Lobos BUAP, Morelia, Puebla and Leon. 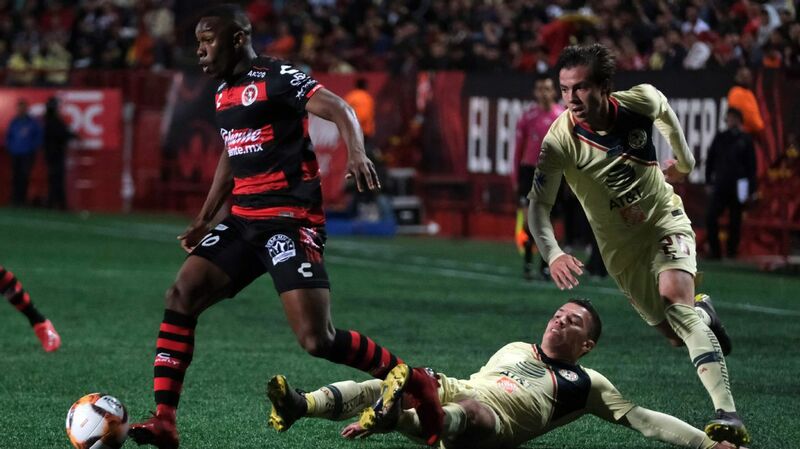 Keep an eye on Saturday's game between Club Tijuana and Queretaro. 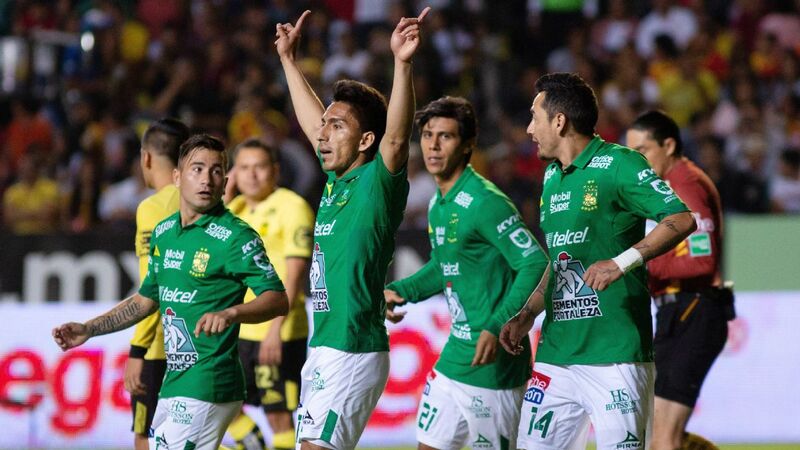 If Los Gallos Blancos don't get a win, their path to the Liguilla would then become extremely treacherous. 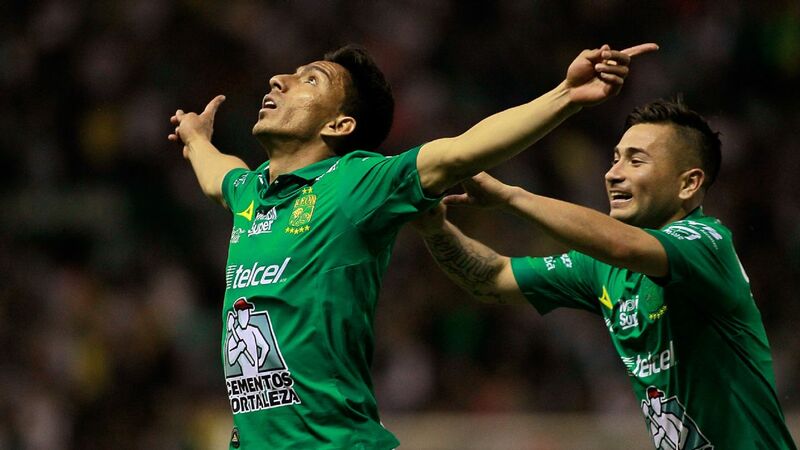 Following the match against Xolos, Queretaro is then set to face three of the top six Liga MX clubs: Cruz Azul, Toluca and Santos Laguna. 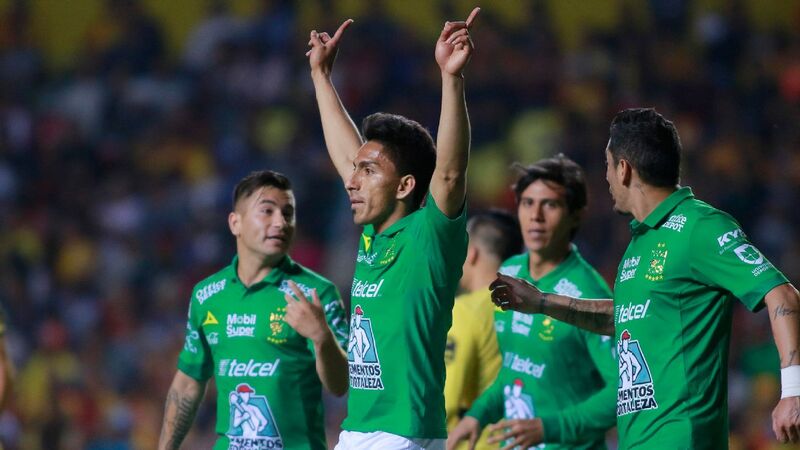 By the time the team squares off against Veracruz and Necaxa in Weeks 16 and 17, it might be too little too late for a playoff push. 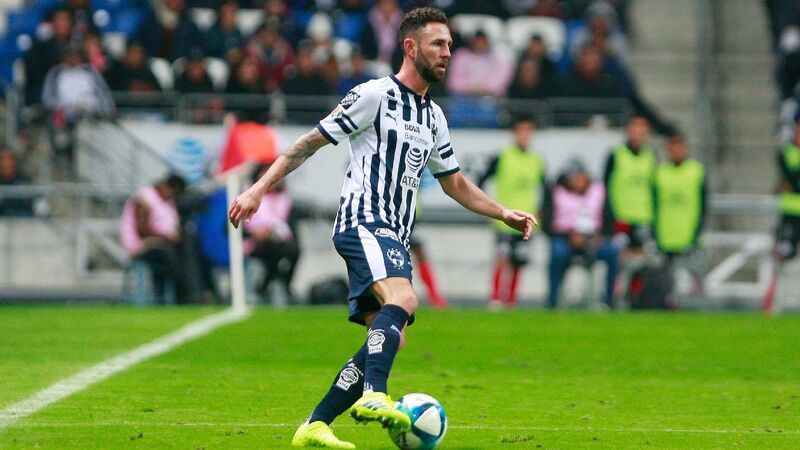 In order to remain in the conversation for the Liguilla, key players like Tiago Volpi and Camilo Sanvezzo will need to be at their very best for Queretaro. 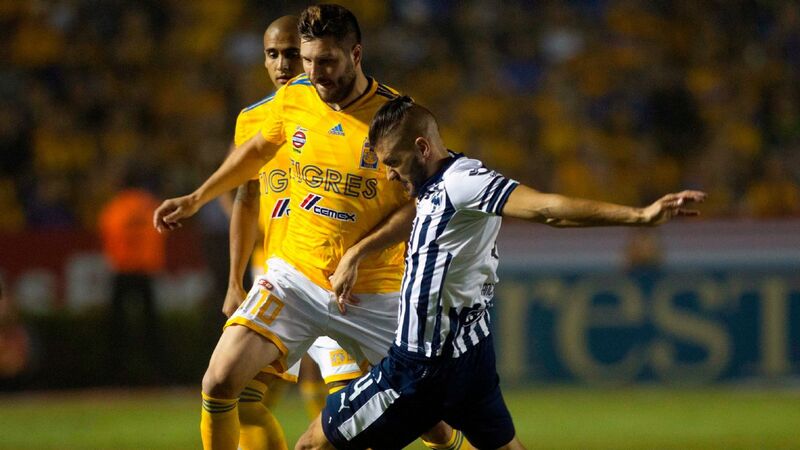 Looking ahead to the weekend, at least a point against Tijuana is crucial. Inconsistency and a lack of a cohesive attacking plan are some of the more troubling issues surrounding Xolos. In spite of the team's decent defense, it has been frustrating for fans of Club Tijuana to see the bordertown squad regularly struggle to find the back of the net. 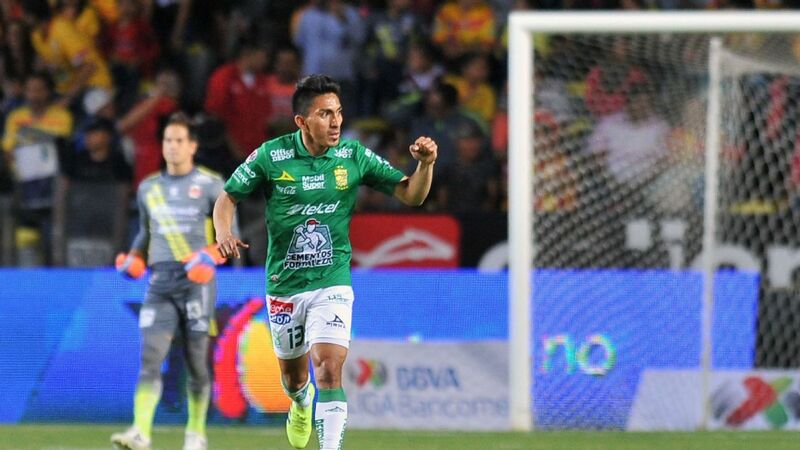 Barring a collapse from a handful of teams above them, Xolos will need to immediately start picking up their pace in the final stretch of the Apertura. 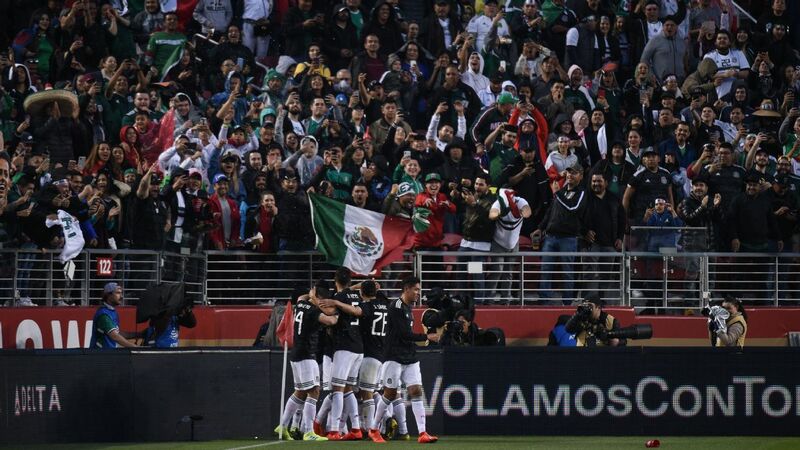 Keeping in mind that they will be the underdogs against Club America and Pumas in Weeks 13 and 14, it will be vital for Tijuana to gain a win this Saturday against Queretaro. The winner from the upcoming clash will then have a more significant playoff advantage as we inch closer to the end of the regular season.